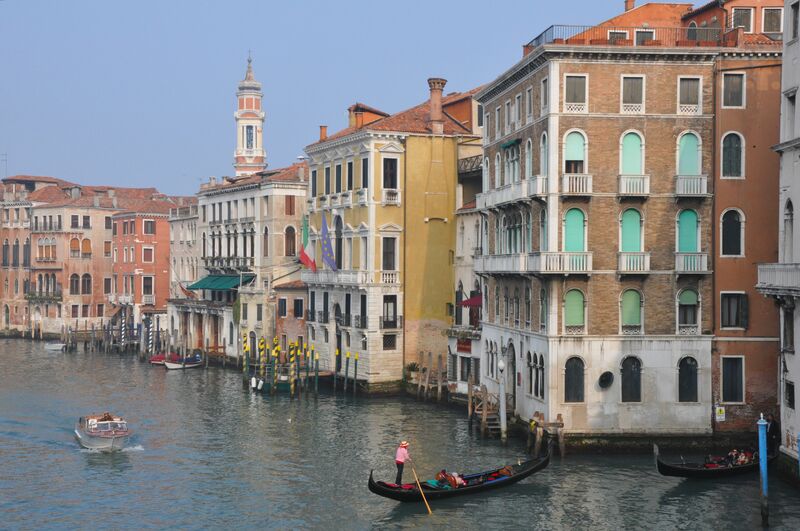 Venice Biennale 2011: Art, Film, and Architecture, Oh My! 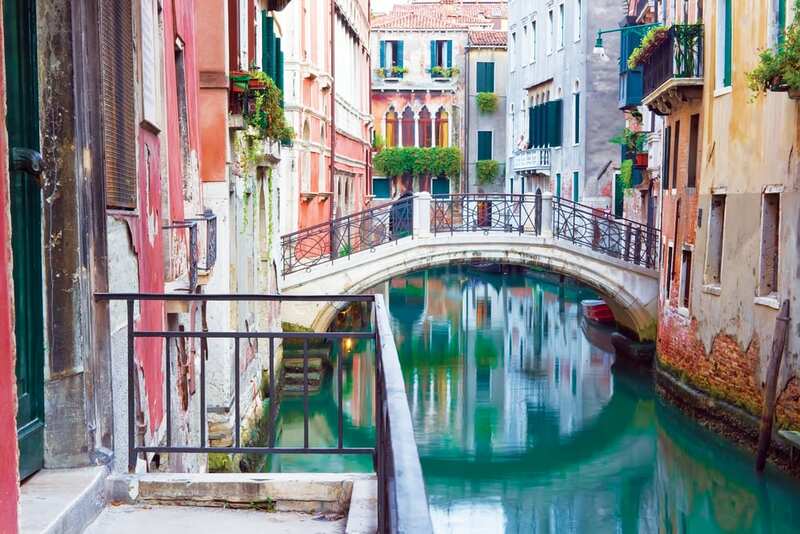 Home » All Articles » Venice » Venice Biennale 2011: Art, Film, and Architecture, Oh My! Tomorrow marks the launch of an event that causes salivation among art-lovers and performers worldwide: the Venice Biennale. The Biennale was born back in 1893, when Venice’s city council voted to start holding an exposition of art every two years. True to Italian form, the first biennale wasn’t actually held until 1895. Since then, the Venice Biennale has become one of the world’s foremost places to exhibit not only art, but film, theater and music. (It includes the Venice Film Festival as well as the Venice Biennale of Architecture and, since 1999, the International Festival of Contemporary Dance). Here’s where Modigliani had his first retrospective; here’s where Peggy Guggenheim first exhibited her New York collection before it moved permanently to Venice. And this year’s Biennale looks like it’ll be no less exciting. Three masterpieces by Tintoretto are being exhibited, and it’s their spectacular, over-the-top light and color that helped give this year’s Biennale its name (and theme): ILLUMINations. Coming to Venice soon? Don't miss the Biennale! There are also, as usual, a number of fascinating — and controversial — exhibits, including a tank turned into a treadmill (complete with a runner), smoke rising in the 16th-century Basilica di San Giorgio, and an enormous nest of bamboo over the Dorsoduro. On the film side, one of the released movies that’s already gotten a lot of press? The Richard Phillips film Lindsay Lohan, which is — you guessed it — a movie-version love letter to the American celeb. Oh, art. It really does take on all forms!